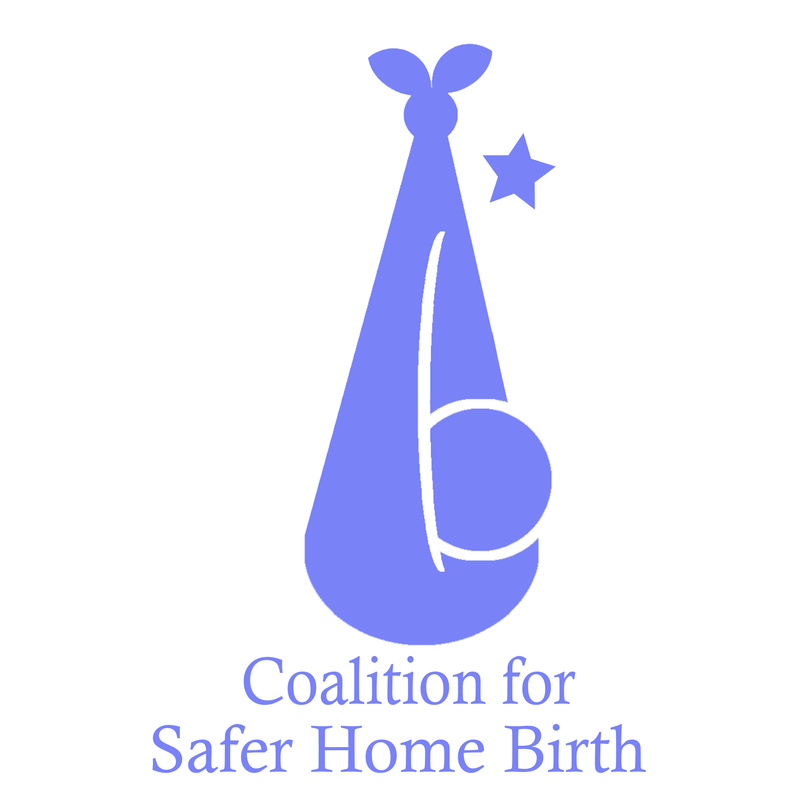 Earlier this week, we launched a petition which lists guidelines for improving home birth. Our petition is important for a number of reasons. "The problem with home birth is how there are midwives attending the births that are not up to any kind of code or standard. They do not know the difference between high or low-risk pregnancies and also they have no one over them to go to for advice or to make sure they aren't neglectful to clients. My CPM didn't know when I went from low risk to high at the end of my pregnancy and if she actually risked me out and handed us to a doctor immediately, my son would be alive today. This is why there needs to be some kind of laws or regulations on home birth midwives to make sure mother and babies are safe." Our petition was written using peer-reviewed studies regarding current evidence for outcomes in hospitals and for planned, midwife-attended out-of-hospital births in the USA. We combined that information with guidelines written by the ACOG, AAP and midwifery organizations in the Netherlands and Canada. This petition is a request, a call to action. It’s a starting point and a way to let our voices be heard. "This petition means a lot to me. As a mom who lost her baby at a CPM-attended home birth, I never had any idea how high risk I was, even though I had a previous cesarean section. Honestly, I understand the appeal of home birth, and so many women want that experience, but we need to come to a point where we have highly-trained providers that are only taking on low-risk home birth candidates." Yes, it will take collaboration. Yes, it will take work for LMs and CPMs to meet the high standards to be AMCB certified. But it is greatly needed. How many more times do we need to be reminded that NARM certification is not stringent enough? “My CPM should have risked me out. I had no idea until after the fact. There was no informed consent. She didn’t have gloves on during the birth. She mismanaged a complication and waited 9 minutes before calling for help. She didn’t use proper neonatal resuscitation. My child thankfully, though narrowly, survived. I never would have doubted her skills until I saw exactly how inadequate they were,” said Ashley Martin of Homebirth Loss and Trauma Support. If improvements are being made to get NARM-certified midwives up to par, that's fantastic. However, it took 20 years just to include a high school diploma as a requirement… it will be years before all currently practicing CPMs are at the level they should be. And let’s not forget, in many states literally anyone can call themselves a midwife. We need changes and improvements now. "In 2011, I was pregnant with my first baby. Even though I had the best health care a company could provide, I opted to pay out of pocket for a home birth because I thought I was doing the best thing for my baby. My midwife's reckless actions led to the death of my son, Shahzad. In the cases where a preventable death does occur, there should be recourse for the families. There was no recourse for me, and the midwife still practices today. Had these regulations been in place when I delivered my son, he would still be alive. At the very least, my midwife would have faced consequences. All birth providers need to be held to the same level of safety and standards. Our babies matter and it’s time that we show it!" Home birth is going to keep gaining ground and popularity — and unfortunately, it’s going to do so with the horrible standards and regulations we currently have if we don't do something about it. Our hope is to make out-of-hospital birth as safe as it can be. Home birth outcomes here should be as good if not better than outcomes in countries like the Netherlands and Canada, instead, they are much worse in the USA. The standards in those countries are much higher than ours – and the outcomes reflect this. Our bottom line is to improve outcomes and have fewer preventable deaths. We shouldn’t settle for an inferior system because it’s the only system we have. We need a system that has the safety of mothers and babies at the forefront. What we currently have puts the midwife and the midwife’s autonomy above all else. There are hundreds more who have commented with their signature.